In photography, 'stacking' is a term that refers to taking a series of shots, generally with the same settings, and combining them into one final image. It is a technique that is mostly commonly used in star trail photography. This article will look at how stacking is used in star trail photography but also how the same technique can be utilized for other photographic situations. 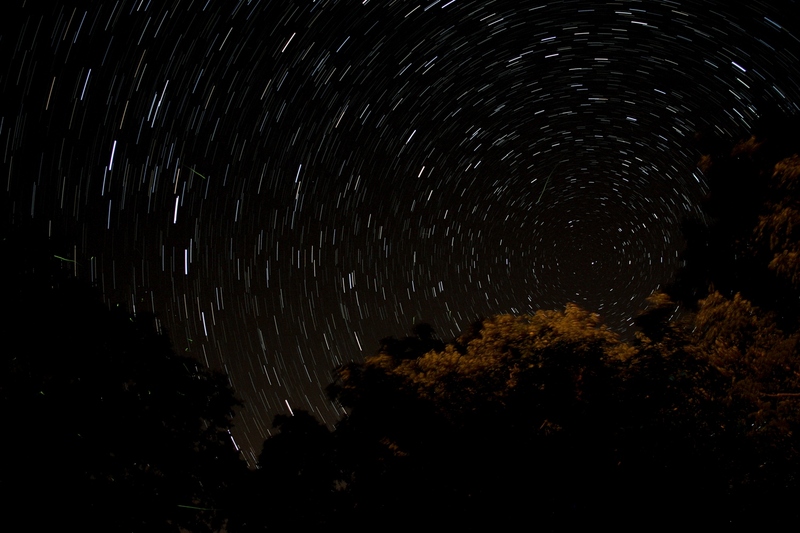 There are generally two methods for taking star trail photographs. The first and more traditional method involves taking one very long exposure, often on the order of an hour or more. 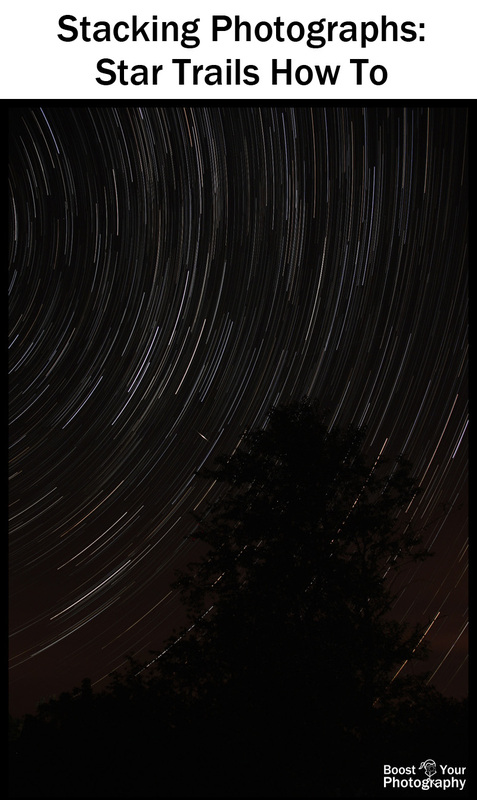 The second method involves taking a series of images over the course of a longer period of time and then combining these images through stacking to create the final star trail image. There are many benefits to using the stacking approach for star trail photography. If your battery dies while taking a single hours-long image, you will lose the entire image. 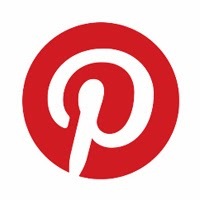 If your battery dies while taking a series of images for image stacking, you will only lose the current image. The stacking method also provides more protection from user error (say, shining a bright flashlight around and unintentionally illuminating the foreground) as you can just leave out that frame. There are many different programs available for stacking photographs, and I use one called Star Stax, which is available as a free download for PC, Mac, or Linux: www.markus-enzweiler.de/software/software.html . The Star Stax web site also includes a very helpful tutorial with step-by-step instructions and screen shots about how the use the program. Processing time for a series of 20 shots was around 45 seconds. There are many web sites with useful tips and advice for shooting star trails using the stacking method. DIY Photography has a detailed step-by-step guide with recommendations for shooting both single-shot and stacked star trails. Another useful read with a step-by-step guide comes from Star Trails Academy, which also has an entire overview of star trails creation and tips. You will need to find an area with dark skies (check the Dark Skies Finder) and a clear view towards Polaris, the North Star, if you want to see circling stars. Try to head out on a new moon or well after the sun and moon have set. You will want to shoot at a wide-open aperture for thirty seconds with as low of an ISO as you can use and still record the stars. Either before or after you shoot your stack of photographs (or both), you should shoot at least one "dark frame," that is a shot with your lens cap on that is with the same settings as all your stacked shots. This allows the stacking program to eliminate some of the in-camera noise or hot pixels in the final stacked image. Once you have those elements in place, it is up to you (and your battery) how long you want to shoot the images to combine into your stack. An hour or two will generally provide you with significant movement and the long, sweeping trails in classic star trails images. You can read the full details about how to combine those photographs in the article Better Star Trails with StarStaX. You may notice what look like several green shooting stars in the final image. These are actually light trails created by fireflies (or lightning bugs) flitting around the treetops in the foreground. Upon discovering these while processing the image stack, I realized there was another potential use for the stacking technique. 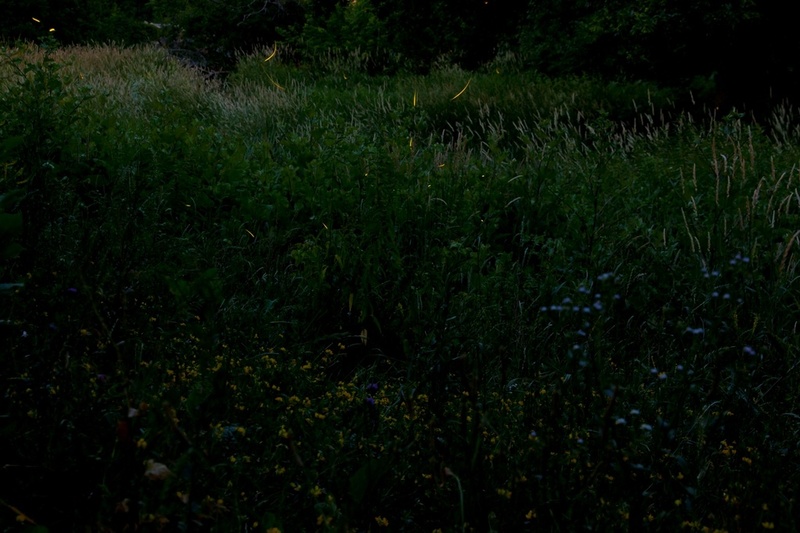 Earlier in the week I had been trying to capture the lights and movements of fireflies, but I had been discouraged at how difficult it was to make their trails visible in a photograph. 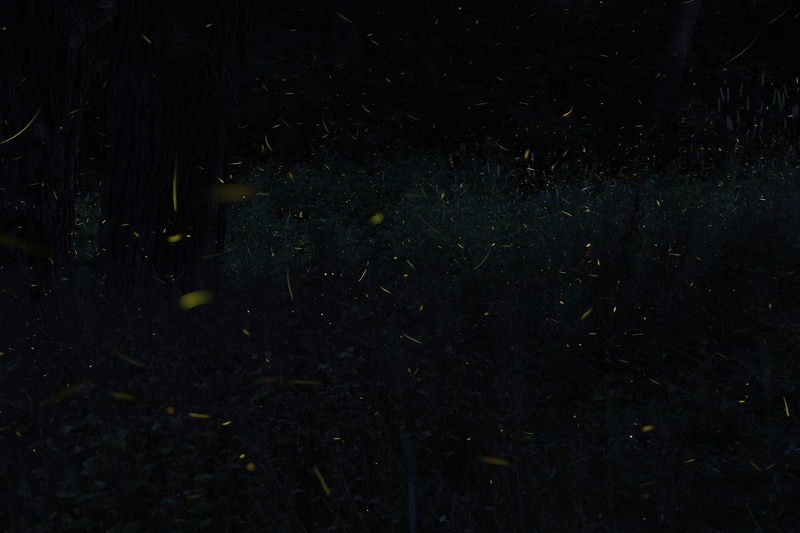 Many fireflies tend to blink on-and-off while staying relatively still, meaning that they showed up as only bright dots that looked like hot pixels on my image. My best effort from that outing was the picture below, which was shot for 20 seconds at f/5.6 and ISO 200. Flying fireflies captured in one shot. After my experiment in stacking for star trails, however, I realized that the same technique could be used to capture fireflies. 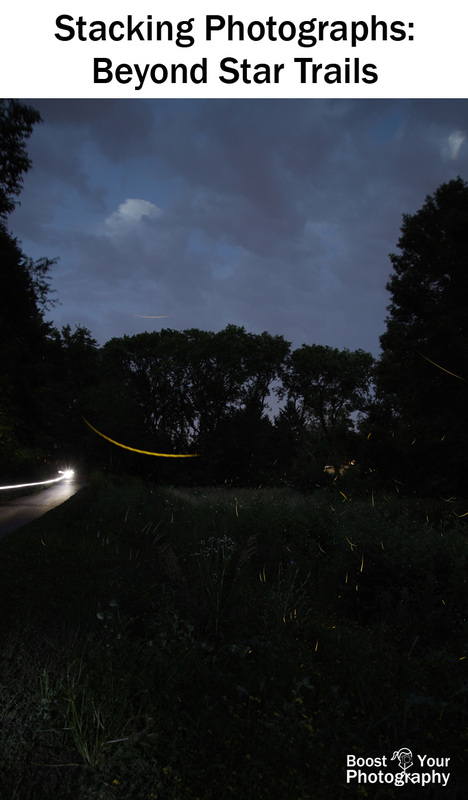 By shooting a series of photographs using my tripod and identical settings, I could better capture a multitude of fireflies and more closely approximate the experience of seeing so many fireflies all at once. The image above was the outcome of my first effort at using stacking to photograph fireflies. This was a stack of 20 images which were shot at 18mm (with my Canon T1i and Tamron 18-270mm lens) for 30 seconds at f/4.5 and ISO 400. These were combined with two dark frames and one light painting frame (to illuminate the foreground and background) in StarStax. I tried several variations of the light painting frame (changing the opacity in Photoshop) to get a better balance between seeing some of the background and keeping the firefly streaks visible. This second image is a stack of 45 images, which were shot at 70 mm (with my Canon T1i and Tamron 18-270mm lens). I started with 20 seconds at f/9 and ISO 100, but I changed the settings as it continued to get darker. The final frames were shot at 30 seconds at f/5.6 and ISO 200. These were combined with two dark frames in StarStax. I did not need to use a light painting frame with this one, as it was bright enough when I started shooting to illuminate the foreground and background. 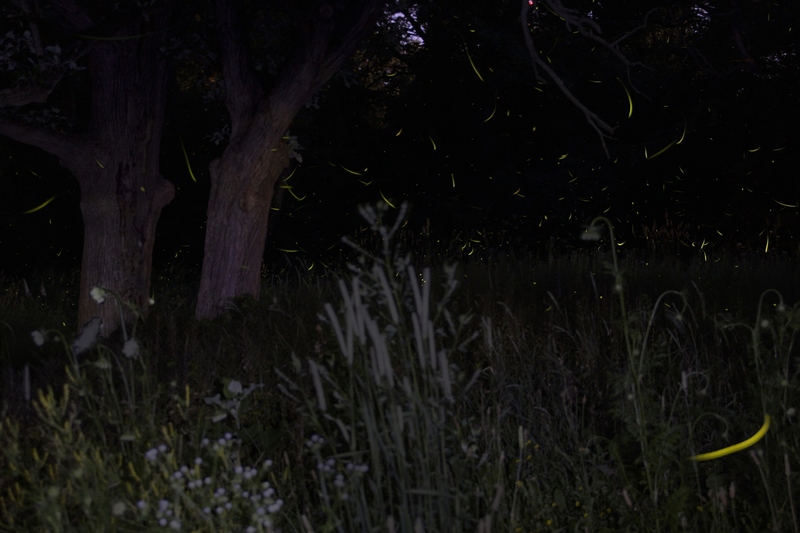 An example of two of the individual frames are available to view on Flickr: single image of fireflies and another single image of fireflies. The stacking technique for photographs allows you to take a series of images over a period of time and combine them into one final image. While this technique is most commonly used to create star trail photographs, its applications are only limited by your imagination. For me, it solved the problem of trying to capture a lot of flying fireflies in one image, but the applications are endless. In this stack, the bright white streak was caused by a passing biker.